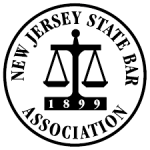 New Jersey Legal Industry Providers is a member-based professional association consisting of businesses that provide a wide array of products and services to the legal community. Why Tortoise? Our philosophy closely aligns with the version of Aesop’s Fables that focuses on perseverance and ingenuity. The term “slow and steady” applies not only to the tortoise that beat the hare but also to the practice of creating a new mindset. 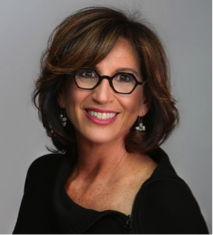 It is a deliberate process of creating an emotionally intelligent leader. 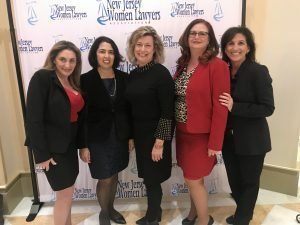 Members of NJLIP attended the New Jersey Women Lawyers Association 12th Annual WILL Platinum Gala, honoring leaders from the judicial, public, corporate and private law firm sectors. 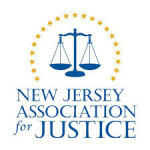 NJLIP members attended a panel moderated by Lt. 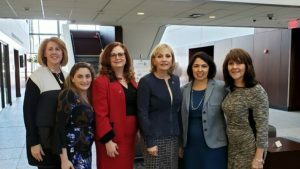 Governor Kim Guadagno, Esq. of Connell Foley. 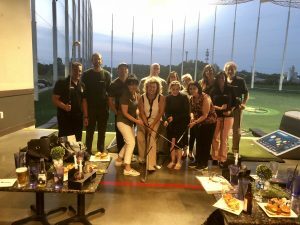 NJLIP hosted a networking event at Top Golf in Edison. Good times, food and drinks – and lots of golf – for everyone!